Marjorie Ghisoni reviews a well-written book on end of life care. This is a well-written and thought-out book that gently takes the reader through end of life care using different characters and scenarios. 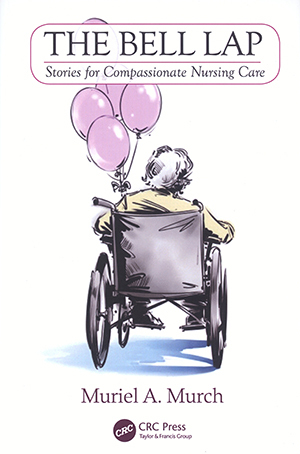 The text is an excellent resource for people studying end of life care. It looks at the experiences of people, both in and out of hospital, who are facing this stage in their lives, and what it means to them and their loved ones. The author presents a compassionate approach to care with healthcare services that are tailored to each character, helping the reader to see how person-centred care is at the heart of compassionate care. Staff are now expected to demonstrate their skills in compassion, and this book can help them to compare their own practice with the approach explored in the text. In addition, there is a particularly useful section called Nursing Notes that provides commentary and reflective exercises. I would urge all healthcare students and staff to read this text.